The Essential Phone was introduced in May and the company had promised a June release back then. 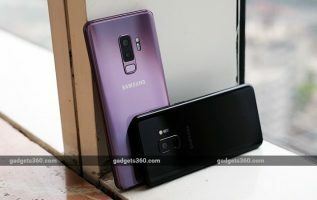 However, the shipping got delayed and the company recently said the phone was finally available for purchase from its own website and retail partners. In an AMA on Reddit, Essential’s VP of Software, Rebecca Zavin has now confirmed that the smartphone will get the awaited Android Oreo update in the next month or two. The AMA also revealed that the company is working on a new high-end audio accessory that will have a high quality DAC and a 3.5mm headphone jack as well. In the AMA, Zavin confirmed that Android Oreo will be arriving to all Essential Phone units in the market in a month or two. Up until now, the company has released updates to iron out few fixes, but the software is still based on Nougat. However, the timeline revealed on Reddit suggests that Oreo should arrive for Essential Phone users before the end of the year. Essential’s VP of Hardware, Joe Tate claimed that the company was working on several new click connector accessories as well. “The first available should be the charging dock. We are also actively developing a high end audio accessory to support a 3.5mm jack. We are continuing to look at supporting ideas, like cameras,” Tate said. Rubin himself also confirmed that the company is looking to launch the Essential Phone in the European market on priority, hinting at an international release outside of the US. Essential’s VP of Design, Dave Evans confirmed that the Pure White variant is in build trials now, and should be shipped in a few weeks. However, the Ocean Depths and Stellar Grey colour options are still under work, as they are “less stable in production”. The price of the Essential Phone starts at $699 (roughly Rs. 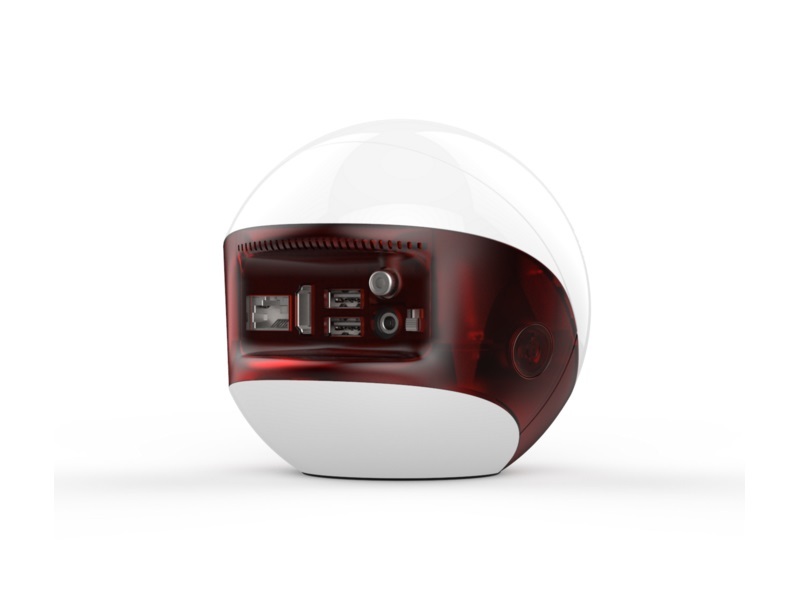 45,200), but you can buy it with a 360-degree camera for $749 (roughly Rs. 48,400).